No previous experience is necessary (However some hydraulic experience would be an advantage). This course is aimed at anyone who is required to operate mobile cranes for lifting operations on construction sites and other allied industries. Please note that a Group C category licence is required for driving on the open road, however this is not essential for the course. This course is aimed at anyone who is required to operate mobile cranes for lifting operations on construction sites and other allied industries. No previous experience is necessary. (However some previous hydraulic experience is an advantage). Good hand/eye co-ordination is required. Please note that a Group C category licence is required for driving on the open road, however this is not essential for the course. 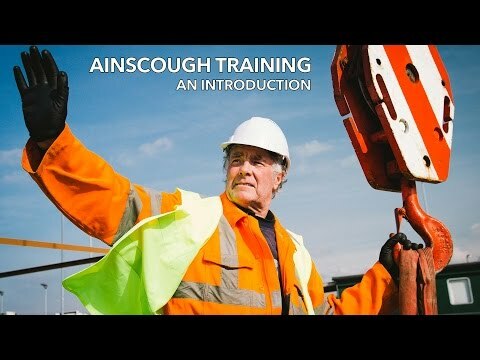 The aim of this course is to provide candidates with underpinning knowledge in order for them to understand the role and responsibility of the Mobile Crane Operator. Following successful completion of the course, candidates will be familiar with the cab and levers, be able to rig and de-rig an All-Terrain crane. Operate the crane to lift, transfer and position loads on blocked & pick and carry duties and carry out routine maintenance.